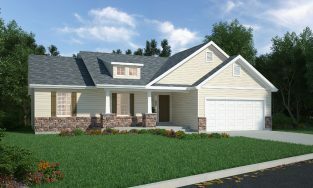 Prices do not include permit or utility hookup or tap fee cost as they may vary depending on location of property. 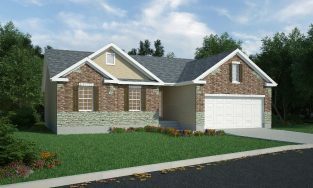 Prices are based upon location of home being 37 feet from street and utilities being within 50 feet of home. 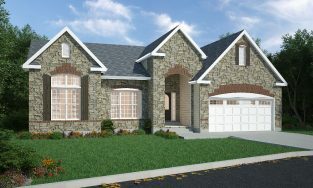 Includes up to 10,000 sq. 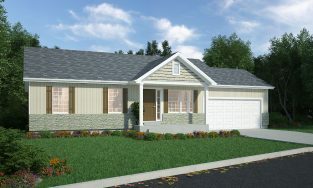 ft. seed/straw. 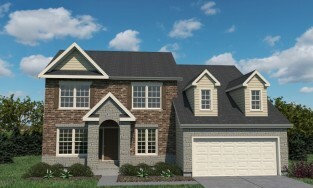 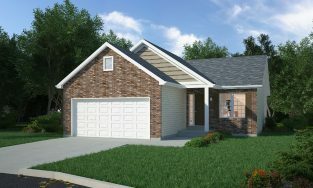 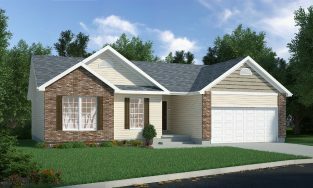 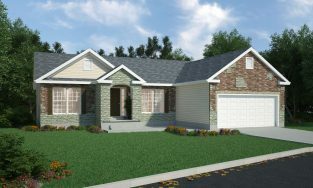 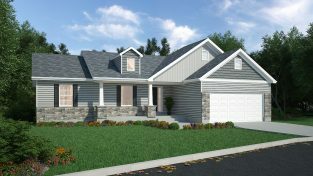 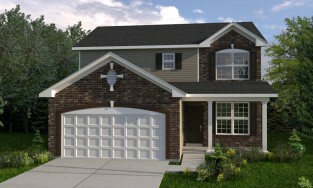 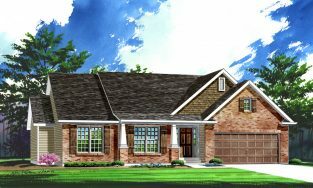 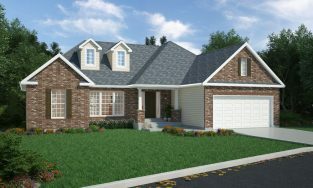 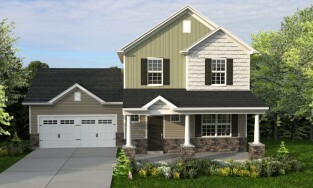 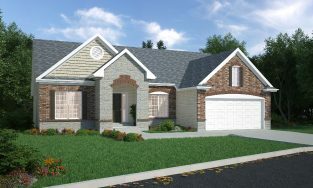 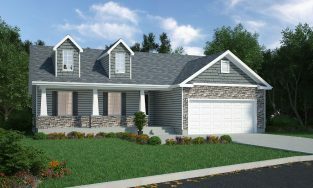 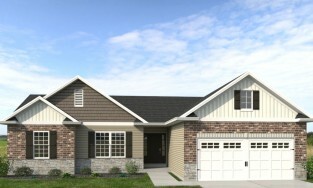 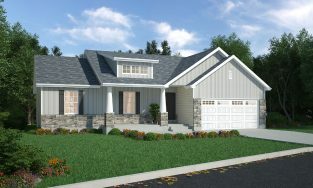 Extra cost may apply based upon lot conditions, location of home on lot and distance of home from street and utilities. 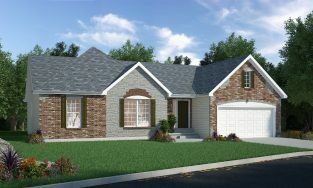 Price does not include cost of septic system, tree removal or abnormal soil conditions. 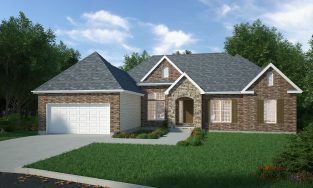 If you are contemplating the purchase of a lot please contact us and we will be happy to look at lot and advise of any potential extra cost.